Aloha! Let me introduce myself, my name is Ryan Milligan, I am the web designer for Kona-Hi.com and Administrator for it’s Group site, Facebook Page and all of the other Social media sites Kona-Hi.com has. I have some great news! I have been a licensed Real Estate Broker/Agent for over 20 years in the State of Washington. I have been involved in over 300 separate transactions, either working for the Buyer or working for the Seller and in some cases as a dual agent. 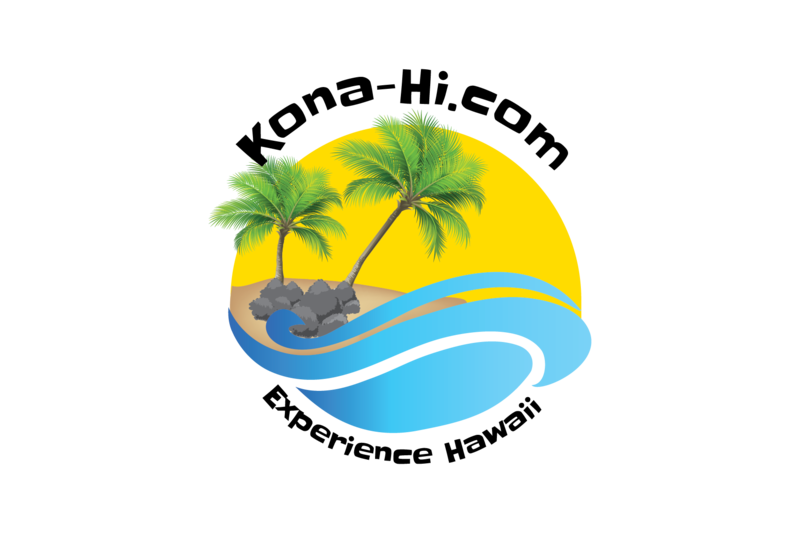 I am now a newly licensed Active Real Estate Agent here in Hawaii with “Aloha Kona Rentals”.  I am looking for listings that will be displayed and marketed on Kona-Hi.com with 1000s and 1000s of followers from around the world! Give me a call any time you are interested in having a conversation about buying or selling real estate in Hawai’i! 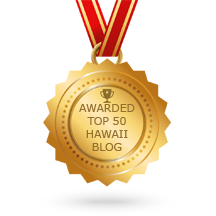 Active Hawai’i Real Estate Agent Licensee. Current FAA UAS Licensee. Worked with the public full-time showing property, viewing owner’s property and other public services. Accurately filled out a wide variety of contracts; EM Agreements, Attachments, P & S Agreements, variety of Disclosures, Listing Agreements etc… Coordinated with financial institutions to pre-qualify buyers, as well as led renovations for home lending qualifications. Created, from start to finish, two Lakefront developments, marketed and sold over 300 individual tax parcels. President of Pine Ridge at Blue Lake HOA for 7 years. Drone video operator and editor for marketing. Designing, creating, and publishing websites through html language without program templates. I have worked with many different programs and templates including WordPress, Microsoft Publisher, Microsoft Word and Millennium, Adobe Acrobat, Arc Explorer and other software. Managed DroneModesto.com, KonaCar.com, Aloha.Technology and Kona-Hi.com with 32,000 followers. Sole Manager and Administrator of large Facebook Group Sites with over 20,000 members. Mayoral Appointed position as a Board of Health member. Assisted in managing the Largest Public Health District in the State of Washington. Allocated Public Health funds with average annual budget of $1,500,000. 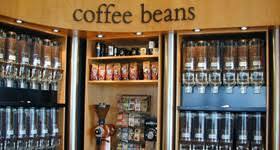 Reorganized Employee Manual and SOP with staff, worked with staff on Grant writing, worked with Washington State Department of Health through funds allocations. Supervised Department heads in Community Health and Environmental Health District-wide. Elected official as Oroville City Council Member Position #3 for two terms. Managed city budgets at times in excess of $7,000,000 annually, Chaired and Co-Chaired 6 committees including Police Department, Airport committee, Library committee, Parks Committee, Water Committee, and Sewer Committee. Supervised Department heads in Public Works, City Hall and the Police Department. Construction site supervisor. Supervised building and remodeling projects from small homes to large commercial buildings. Organized and supervised up to three different job sites at the same time with 5 employees on each site. Arranged and conducted all blue-print and applications for county and state building code requirements for over 100 projects throughout Washington State. Office: Typing. Composed bid sheets, material lists, blue prints, building permit applications, variety of land use applications and Managed Large budgets. Filling out Earnest Money Agreements, Attachments, Purchase and Sales Agreements, Agency Disclosures, Property Disclosures, Listing Agreements and many other legal forms. Video Editing. Supervisory Experience: Worked 6 years at supervising sub-contractors and up to 15 employees of a Washington State Licensed General Construction Company. 16 combined years as Public service as an elected official, Led office procedures as Vice-President of a real estate firm, supervised land development representatives and licensed real estate agents for the last 12 years. President of Pine Ridge at Blue Lake HOA for 7 years. I have excellent working skills and Public Relation experience. Public Relations: I have worked with the public full time showing property, both in getting the “listings” as well as Selling property. I have long experience working with constituents throughout Washington State. I work well with other public officials at problem solving and situation prevention. I have worked in sales and property development for the last 20 years and have been an elected or appointed government official for 12 years. I consistently work with other professionals in different trades and backgrounds on a large variety of tasks. Education: Oroville High School Graduate, on going continuing education classes for California, Washington and Hawaii State Real Estate License renewals. A variety of leadership courses through the Association of Washington Cities, Emergency preparedness classes through Home Land Security. Positions Held: Current Active Hawai’i State Real Estate Agent, Current FAA licensed UAV pilot, Chamber of Commerce Vice President, Board Member of Chamber of Commerce, City council member, Health Board member, Police Department Chairman, Public Works Department Chairman, Chairman of Parks and Recreation, Chairman of the City Sewer and Water, Chairman of Airport Committee. Vice President of Oroville Realty Inc. President of Pine Ridge at Blue Lake HOA. President of North County Pool League. Previous PostPrevious Are You Ready to Buy Your Retirement Vacation Home in Hawaii?